Engineers Cannot Speak = FALSE STATEMENT! “Engineers, IT professionals, STEM professionals … cannot speak!” Too often I have heard variations of this statement. Indeed there is a wonderful body of humor built around such thinking . However, this argument has never seemed credible to me; frequently it has befuddled me. Any serious and thoughtful reflection on such statements will reveal them to be myths, similar to “the fear of public speaking is greater than the fear of death” myth. Why do these clearly wrong messages endure? I do not claim to have definitive answers. I am open to any of your thoughts and suggestions. My present thinking is that messages like these are sticky messages, rather than accurate messages. In their book on effective communication, Made to Stick: Why Some Ideas Survive and Others Die, authors Chip Heath and Dan Heath suggest that messages become sticky if they are Simple, Unexpected, Concrete, Credible, Emotional and Story based (SUCCES). So perhaps statements like fear of public speaking …, engineers cannot speak …, etc., meet this SUCCES criteria, and consequently become sticky. However, sticky is not the same as accurate. Every year Toastmasters International holds an international convention. The showcase event of the annual convention is the World Championship of Public Speaking contest. It is probably the most competitive public speaking contest in the world. 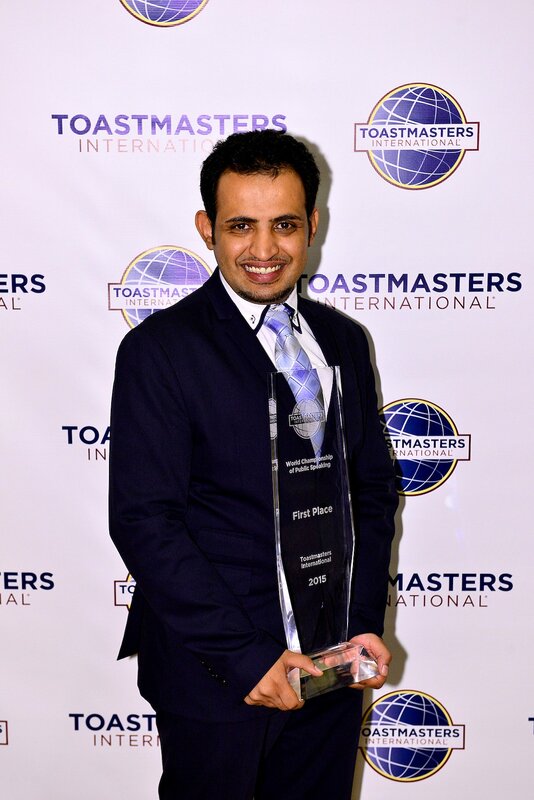 From a membership of over 330,000, spread over 15,000 clubs across 135 nations, about 30,000 members compete for the title “World Champion of Public Speaking”. This year the convention was held in Las Vegas, with the finals being held on Saturday August 15th 2015. I was fortunate to be present. The contest was magnificent. 1st place winner: Mohammed Qahtani from Dhahran, Saudi Arabia. 2nd place winner: Aditya Maheswaran from Mumbai, India. 3rd place winner: Manoj Vasudevan from Singapore. On reading more about these winners, I couldn’t help but notice that all three have engineering or computer science backgrounds or degrees. Mr. Mohammed Qahtani is a security engineer and analyst, and Mr. Aditya Maheswaran and Mr. Manoj Vasudevan have branched out to endeavors outside engineering. I don’t want to read too much into this observation, make any sweeping generalizations, or suggest that this is some sort of incontrovertible myth busting proof. What is beyond dispute though is this: in 2015, three competitors with engineering/IT educational backgrounds have been judged to be amongst the best speakers in the world. Surely this counts for something. And surely this could be food for thought for engineers and STEM professionals everywhere. 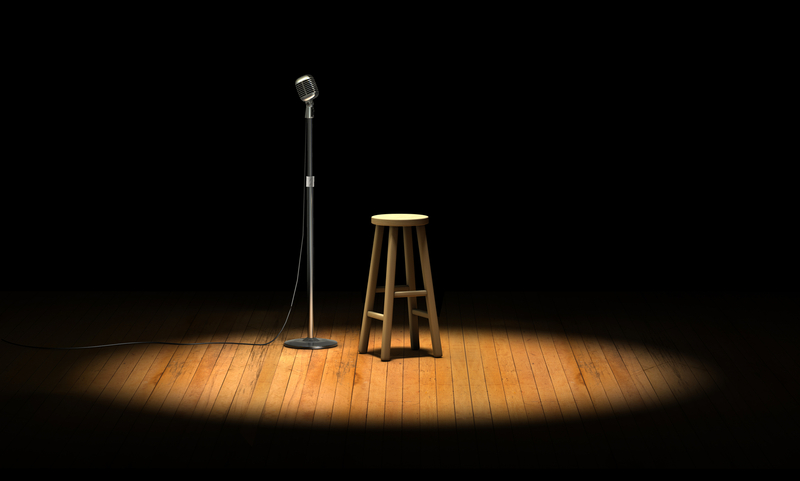 by becoming a better public speaker and storyteller. So if you are an engineer or STEM professional, commit to acquiring expertise in public speaking and storytelling and join the ranks of emerging and great speakers. Be bold and commit to becoming a brilliant speaker. 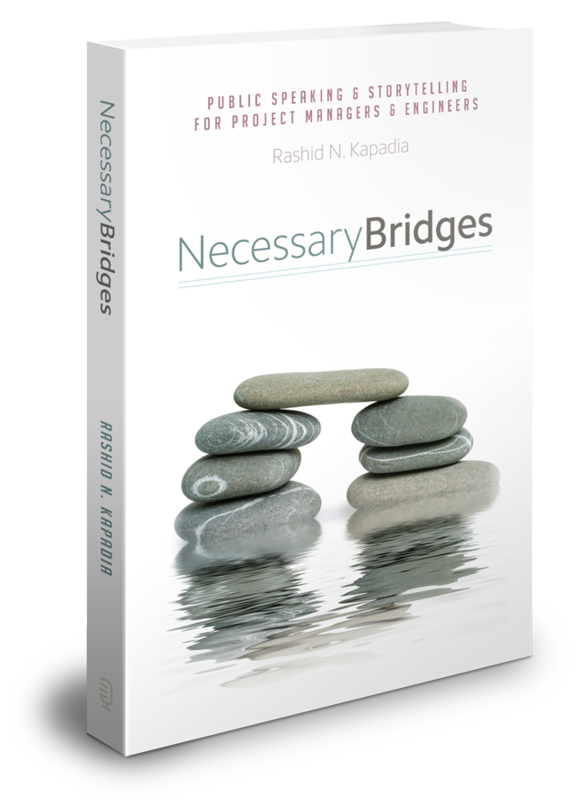 Necessary Bridges: Public Speaking and Storytelling for Project Managers and Engineers can help.